The agenda has now been published for the next PC meeting scheduled for 4th October from 8pm in Bluntisham Village Hall. All welcome to attend and if anyone has anything they wish to raise which is on the agenda they can do so as part of the open forum. See attached document which shows the road works from 1 – 14th October. Please note this document is from CCC Highways. No plots available, if you want to go onto a waiting list then please inform the clerk. 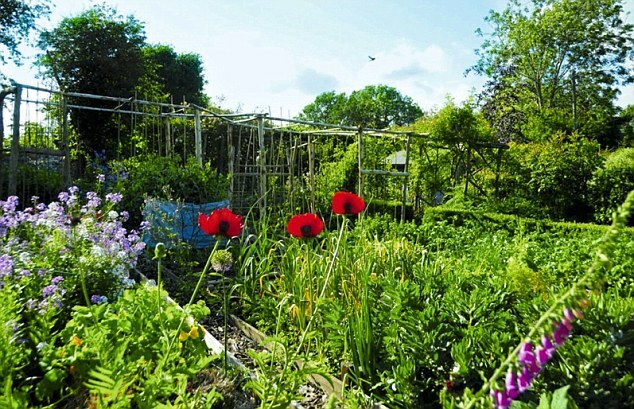 Anyone thought about having an allotment but not sure where to start…………well a plot has become vacant in Bluntisham. Due to lack of interest this event has been cancelled. We will try and re arrange for the new year. In the meantime if you wish to attend the 90’s quiz on Saturday 21st October please contact the clerk to reserve your place. 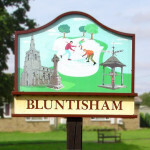 The next finance meeting will be held in Bluntisham Village Hall on Monday 11th September. The meeting will start at 8pm. All welcome and remember anyone wishing to comment on any agenda item can do so in the open forum at the start of the meeting.